If you purchased a PlayStation 3 between 2006 and 2010, you may be able to collect $55 from Sony. 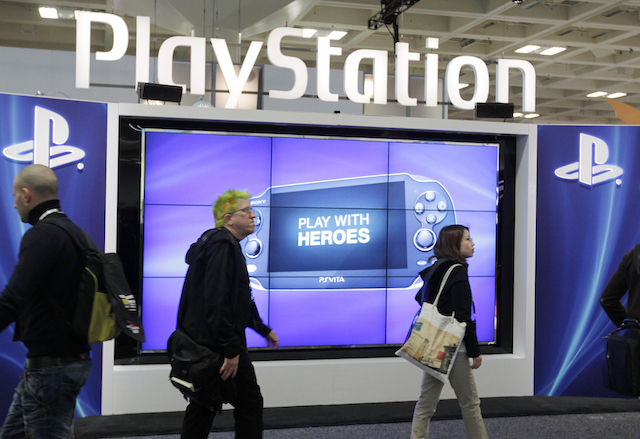 The settlement is the result of a class-action lawsuit against the video-game console maker. Sony Computer Entertainment America allegedly pushed a firmware update that disabled the “Other OS” functionality on the original-model (or “fat”) PlayStation3. “The Other OS function enabled users to run Linux as an alternative operating system on Fat PS3s,” the settlement website explains. The fat PS3 Sony was replaced in 2009 by a slim console. To receive $55, you must submit a claim with proof of purchase and proof that you used the “Other OS” feature on your console. While some class-action settlements simply require you to state you are one of the affected consumers, this process is a little more complex. If you want to claim $55, you must show proof of purchase via a sales receipt or by providing the serial number and login for the PS3 you purchased during the applicable time period. Good luck digging up that evidence if you sold your PS3 a long time ago or received it as a gift. If you only have proof of purchase but can argue you intended to use the “Other OS” function, you can still get paid. The $9 option requires only sharing your proof of purchase or Fat PS3 serial number and login, and a statement that you knew about the “Other OS” feature and intended to use it. You must submit your claim by Dec. 7, 2016. You can expect your payment about 40 days after the final approval hearing on Jan. 24, 2017, but only if there are no appeals, which will drag out the process. Your Turn: Do you have a fat PlayStation 3? Will you submit a claim? Lisa Rowan is a writer and producer for The Penny Hoarder. She’s an N64 kind of girl, honestly.